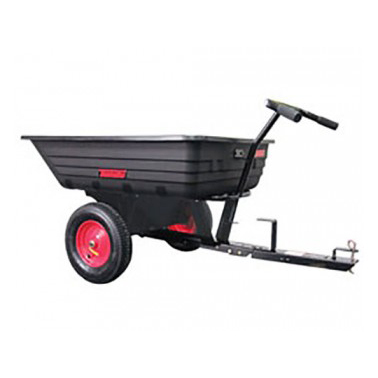 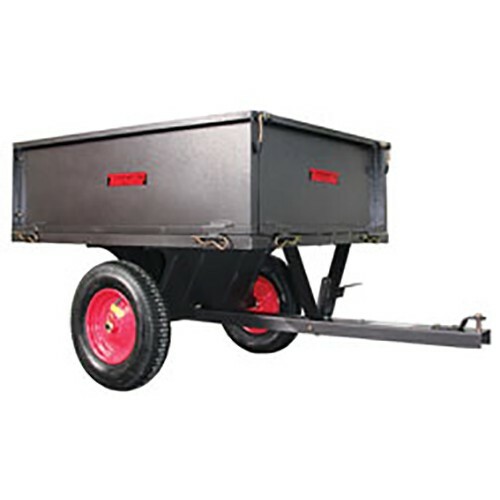 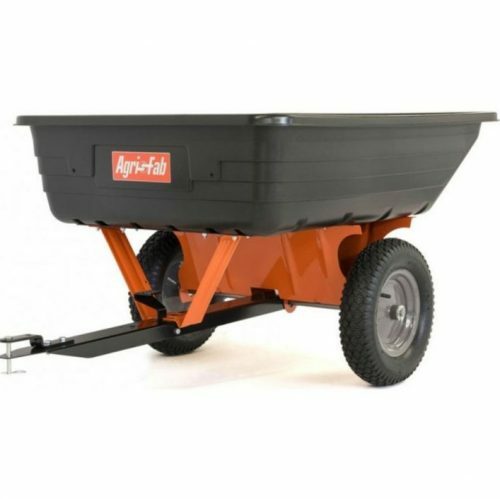 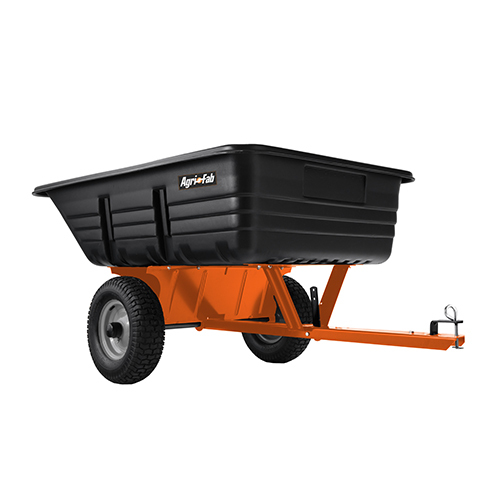 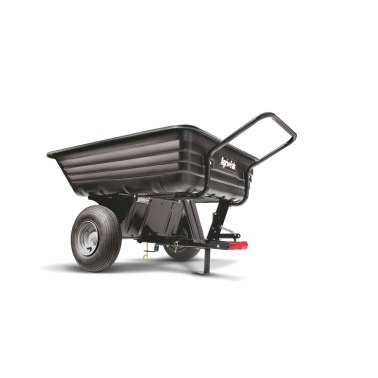 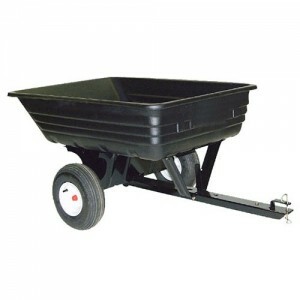 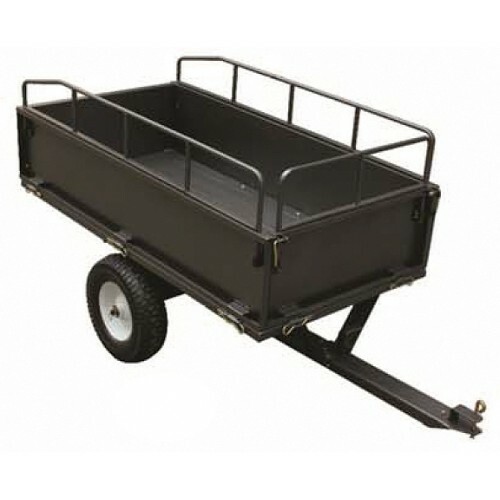 Tondu TSC750 Steel Tipping-Trailer The Tondu TSC750 Steel Trailer / Dump Cart is ideal for unloading soil, gravel and sand. 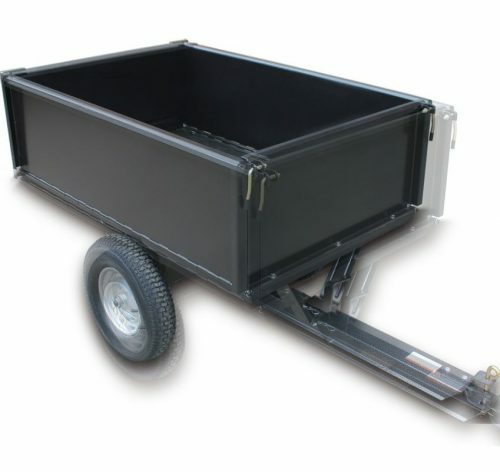 It has a capacity of 750lbs. 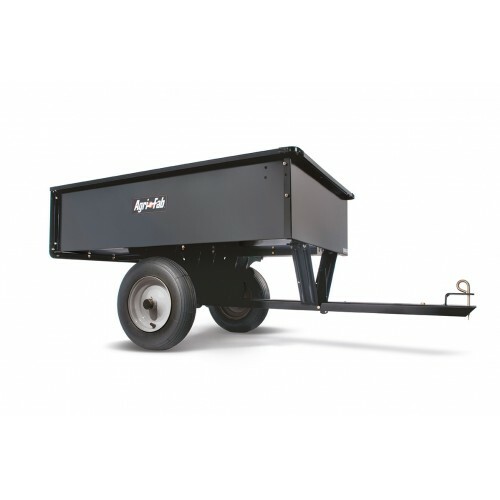 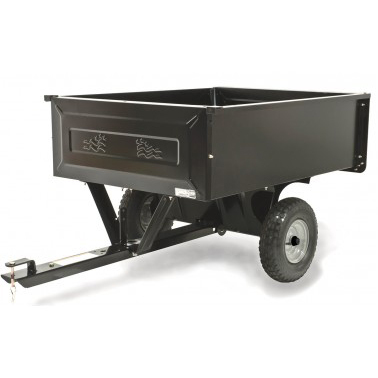 This TSC750 Tipping-Trailer is of robust construction, with its all-steel design and black hammer-tone finish combining to ensure it excels in terms of durability.